Located at the end of Beach Rd, the Bebamikawe Memorial Trail is an easy to moderate 14km trail with scenic lookouts and vistas. 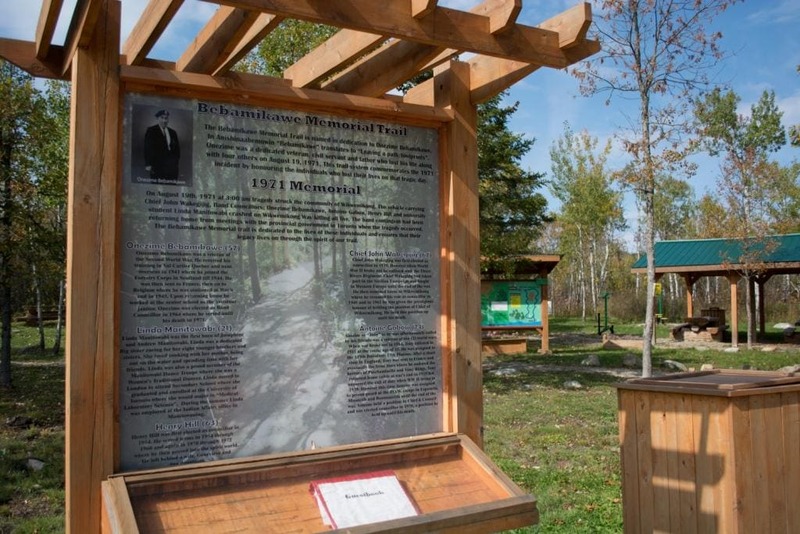 The Trail system consists of an Outdoor Fitness Park with 1.5km double tract trail complete with five outdoor fitness stations and lakefront picnic pavilion. 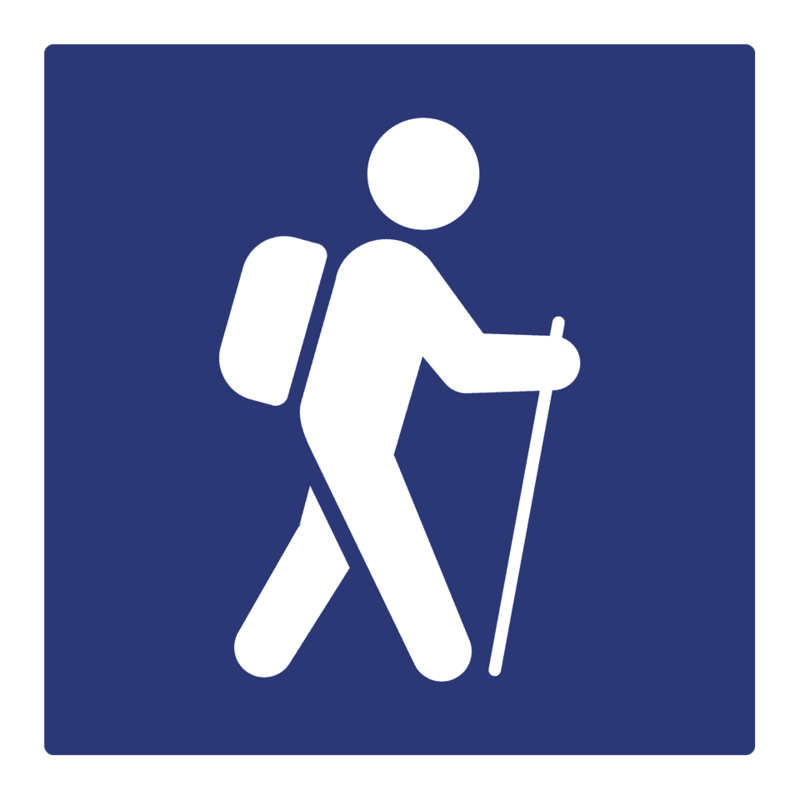 The hiking trail has over 14km of single tract rugged footpath and incorporates up to 800m of double tract trail that can accommodate mountain bikes. Educational signage is mounted at three lookouts describing the historic and ecological significance of the area. Enjoy Manitoulin Islands only professionally built trail system during all four seasons. A First Nation owned and operated recreational park, Point Grondine Park has over 18,000 acres of scenic natural wilderness landscape, old growth pine forest, stunning river vistas and six interior lakes to explore. 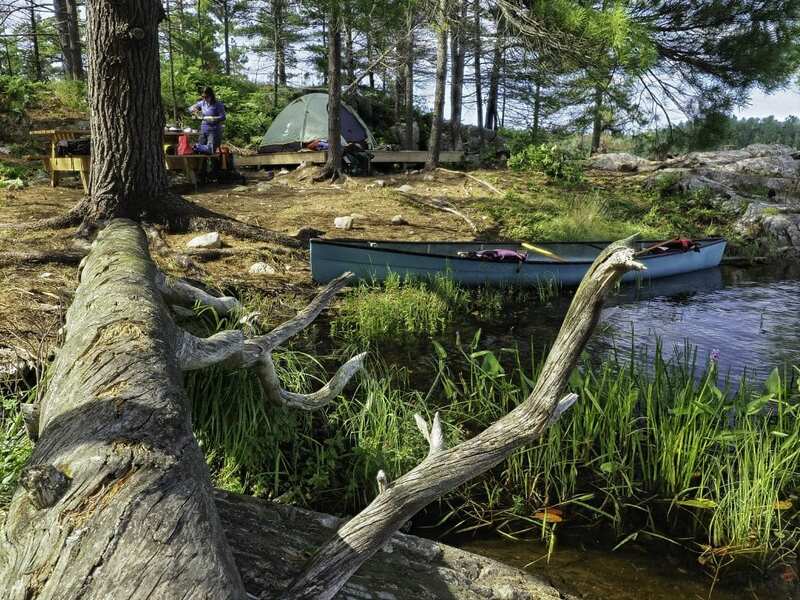 The picturesque water trails, flowing along the coast of Georgian Bay invite you to many canoe routes, hiking trails and backcountry campsites located throughout the interior of the park. Hike, canoe, or sea kayak along the traditional routes of the Anishinaabek people and be ready to be captivated by this historic and majestic place. 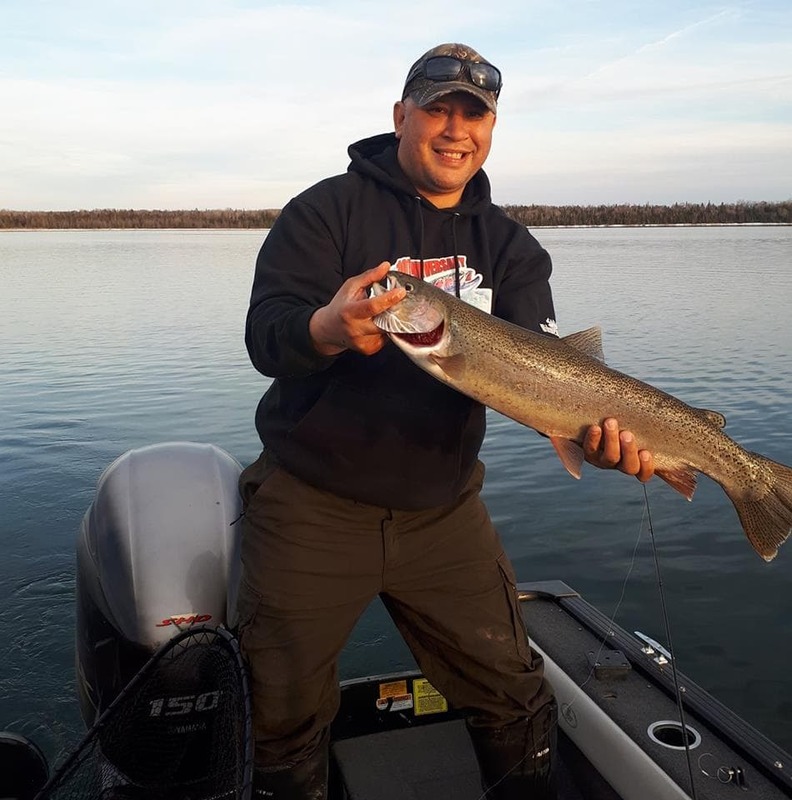 Located in the heart of one of the best Rainbow Trout fisheries in Ontario,Wiikwemkoong boasts fabulous spring time action for trolling, fly-fishing and bait casting. In 2012, the Rainbow Trout fishery was showcased on the popular television show “Canadian Sportfishing” with Italo Labignan. 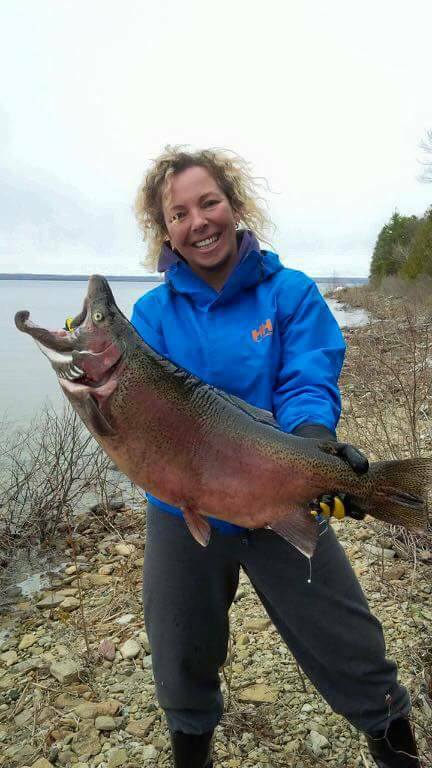 Shoreline fishing for Rainbow Trout can be accessed on Manitowaning Bay at Buzwah Park and Two o’ clock lookout off of Wiikwemkoong Way. Throughout the summer months anglers can fish the shallow waters of Prairie Point for Small Mouth Bass and Northern Pike while taking in the breathtaking scenery. The boat launch at Prairie Point is ideal for anglers looking to access places such as Killarney, Frazer Bay and Baie Finne as this location is a short boat ride to any of these great fishing destinations. Remember when fishing in Wiikwemkoong we ask that you fish within your limits and abide by the Ontario Fishing Regulations for Zones 10,13 and 14. Welcome to Great Lakes Cultural Camps! 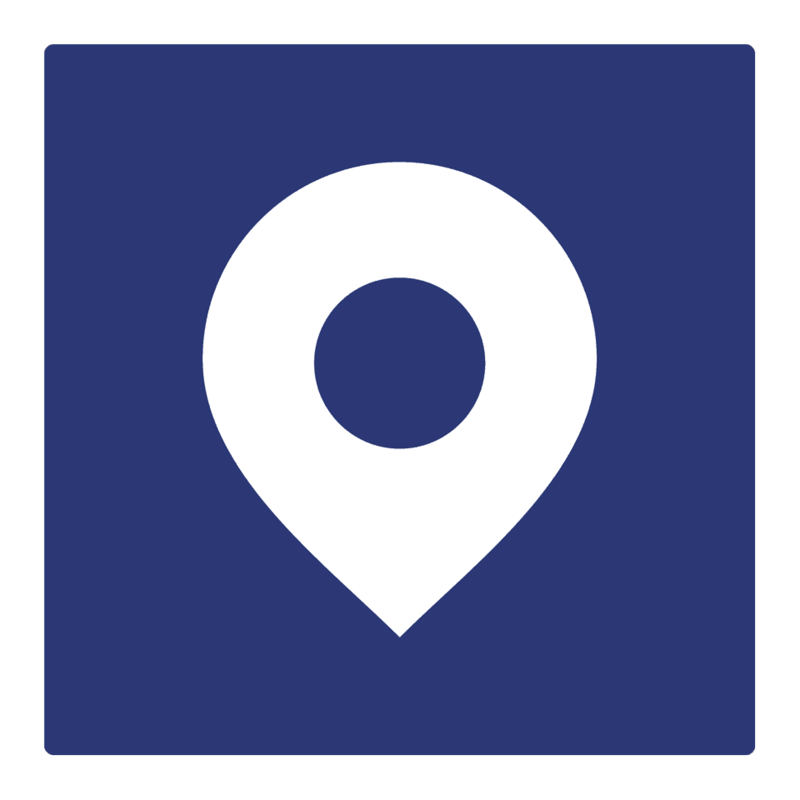 We are a small company and family run business that focuses on all the details. GLCC expeditions and adventure learning programs are designed to provide participants with high quality, in-depth instruction in a range of indoor and outdoor adventure activities, great opportunities for personal and professional growth and lots of fun. 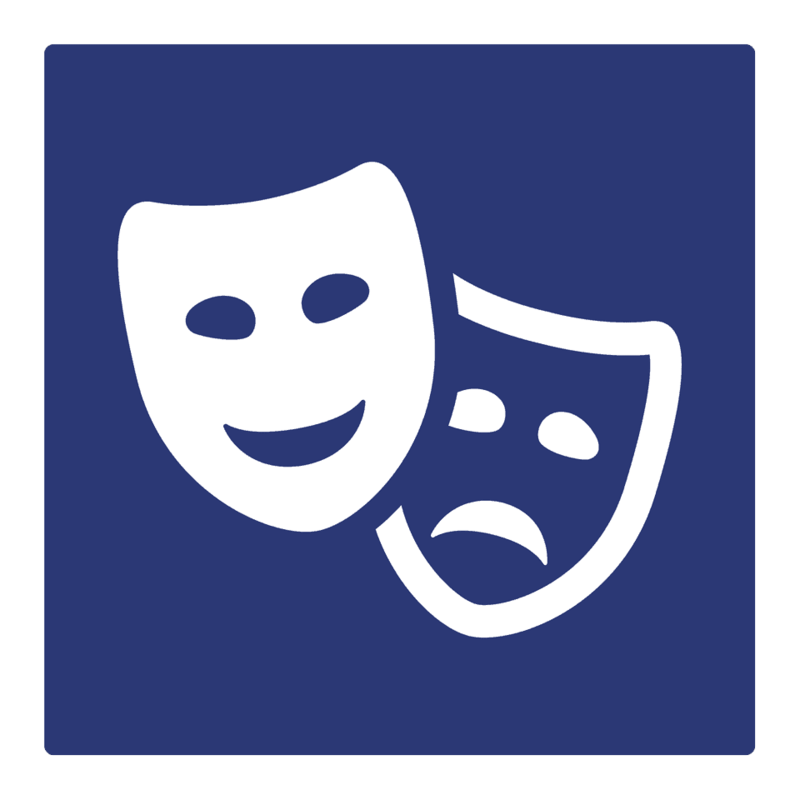 Our programs are intensive adventure experiences geared to the abilities and interests of participants. 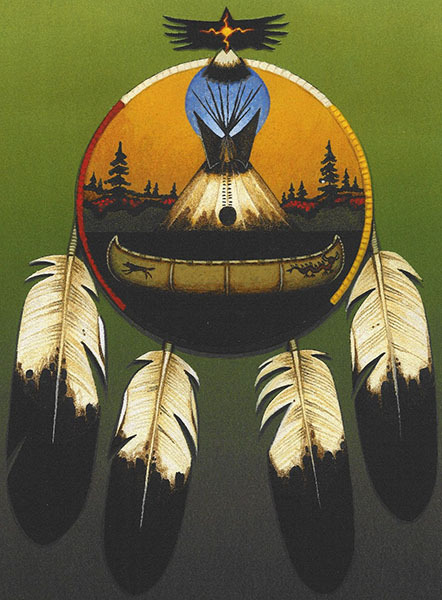 We specialize in ORCKA Basic Canoeing, Canadian Style Paddling, Canoe Tripping and Moving Water (white water) canoe courses, GPS & Navigation, backpacking and backcountry and authentic Aboriginal Cultural Experiences. We also coordinate and offer a variety of other year round indoor and outdoor experiential learning activities. 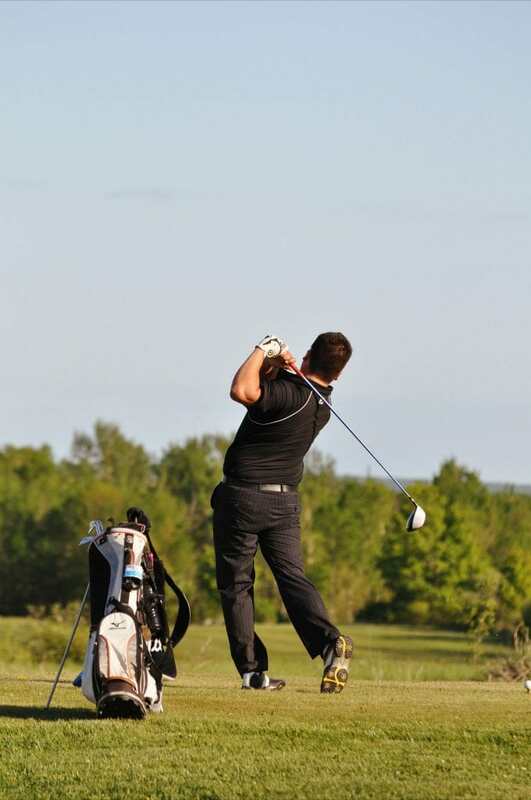 Rainbow Ridge Golf Course is a championship 18-hole golf course on beautiful Manitoulin Island. Since 2012, Rainbow Ridge Golf Course has greatly improved the quality of all aspects of the golf course and services. We provide excellence in the game of golf by offering a high quality playing experience with exceptional services and top notch customer service that will fit every budget. We serve all ages from youth to seniors and promote a family friendly environment to ensure all age groups experience the same quality services and enjoyable playing every time on our championship layout.  We are owned and operated by Wiikwemkoong Unceded Territory with 6 sets of tees to accommodate all levels of play. Rainbow Ridge boasts a challenge for both the avid golfer and beginners alike. The Yardage is 6424; the course features nine water holes as well as large greens and several sand traps. Our practice facility is equipped with a driving range and two beautiful practice greens. As an added feature our Pro Shop stocks the best of NIKE GOLF for all your apparel and equipment needs. Enjoy dining with a great view of the course in the Ridge Bar & Grill. 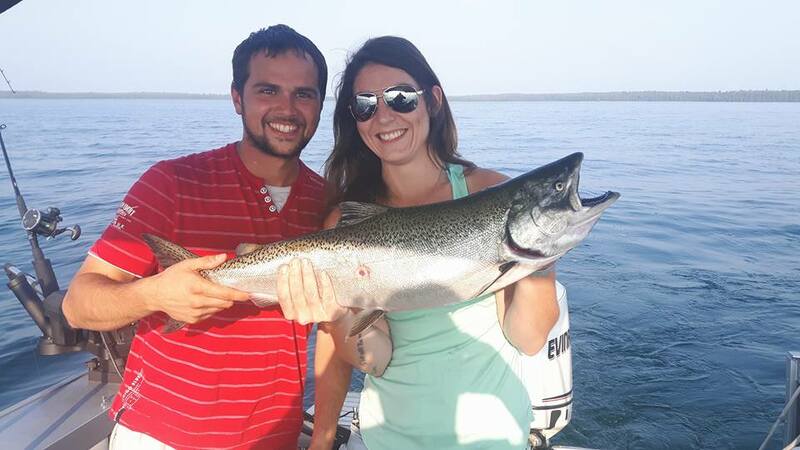 Wasse-Giizhik Tours is a tour provider offering breathtaking boat tours, guided fishing adventures, Killarney boat shuttle service as well as authentic Manitoulin Island Experiences. Embark on a scenic boat tour of the Baie-Finne, Frazer Bay, Killarney and Collins Inlet and indulge in the local history as you travel the traditional canoe routes of the Anishnaabek people. The Killarney Shuttle is perfect for day trips to beautiful Manitoulin Island. Shuttle Service is offered to most of the eastern Manitoulin marinas. Take a cruise aboard the Muskrat Sally (Pontoon Boat) and learn about some of the significant sites around Wiikwemkoong Bay. 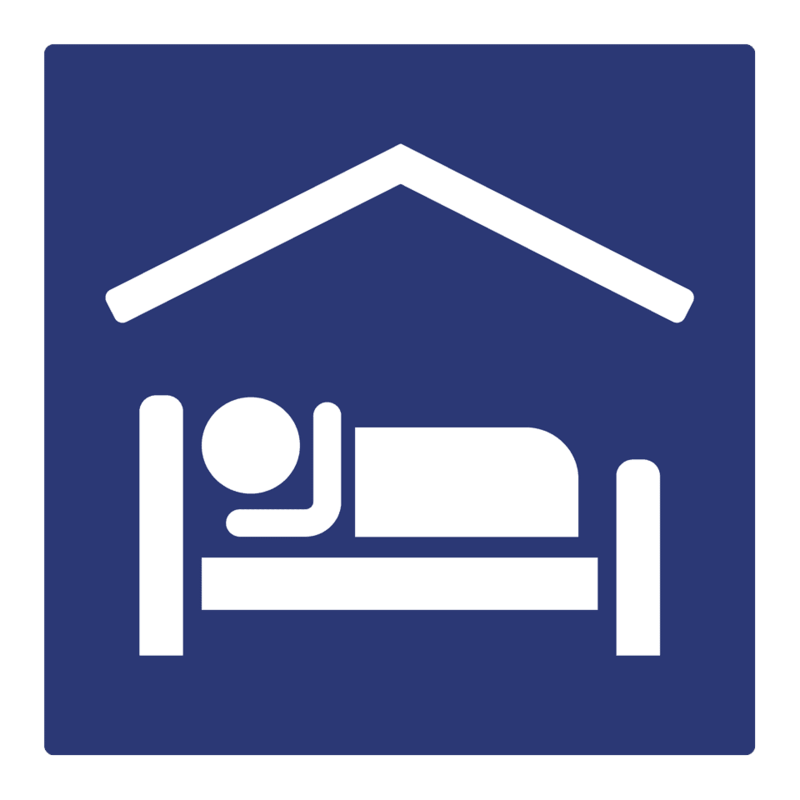 You cruise can last anywhere from one to three hours, depending on your interests and schedule. 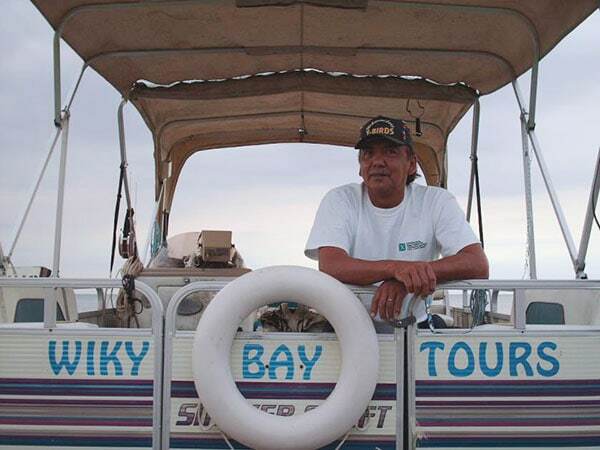 Captain/Indian Guide Gordie Odjig will take you for a ride around Wiikwemkoong Bay while telling stories and legends about the history and culture of the people of Wiikwemkoong.